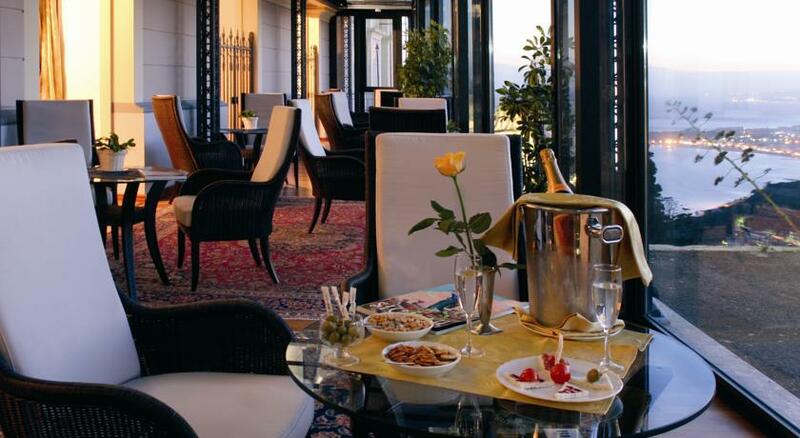 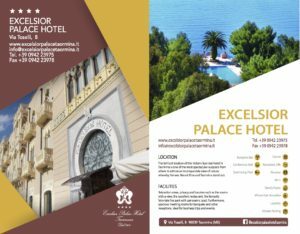 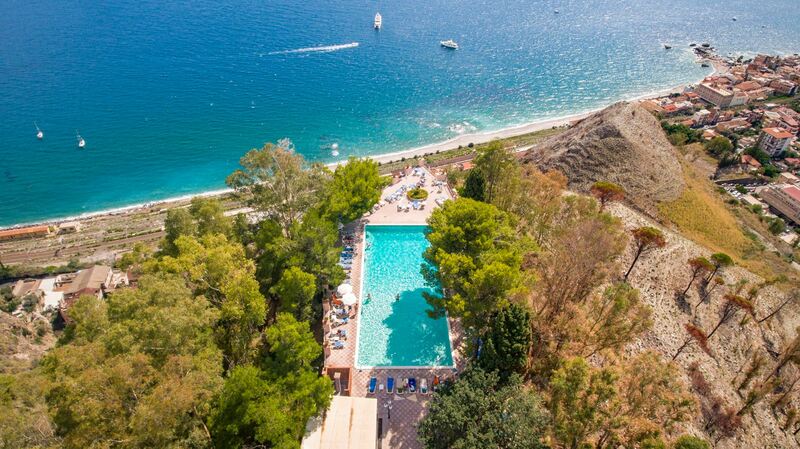 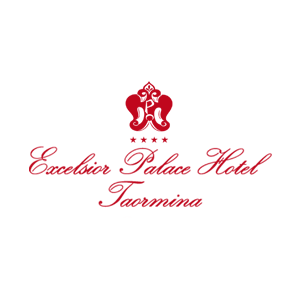 Excelsior Palace Hotel Taormina is situated in the old part of the town, on the promontory of Taormina. 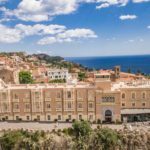 It is bordered by the remains of a greco-roman walls, originally built by Andromacus in the year 374 b.C., so the hotel is still immersed into an atmosphere full of historic reminiscences ehanced by the ruins of an ancient tower and merlons of the walls. 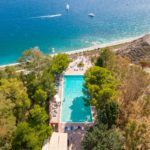 The opulence of its sicilian garden covering the extremity of the promontory overlooking the bay of Naxos constitutes a perfect setting for this architectonic jewel who faces mount Aetna. 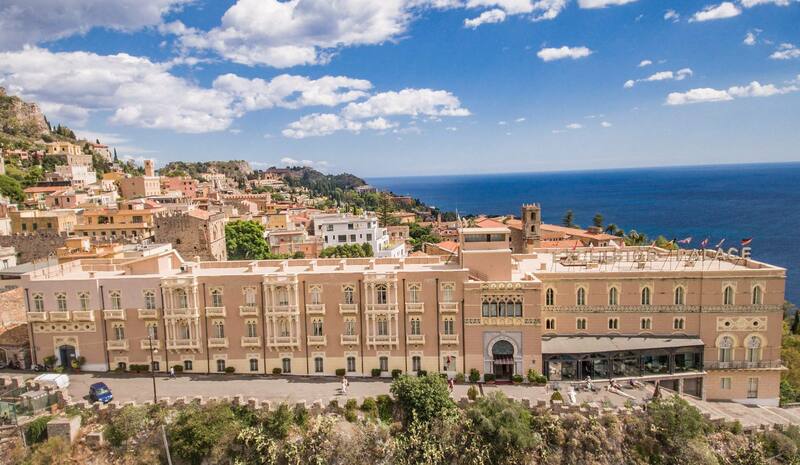 The view that guests may enjoy from the balconies of each room takes them ideally back to ancient times and makes them revive the sensation felt by travellers of the past who came to Taormina to enjoy the magic of a nature and a climate that make a paradise of this land. 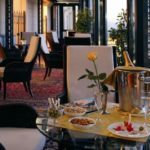 The hotel’s structure is realized following the most updated dictates of hospitality, its environments are refined and elegant, order to offer to the guests the best comforts, in the luxury that invites you to a complete relax. 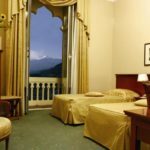 Bedrooms are elegantly but soberly furnished according to the canons of bioarchitecture that grants both comfort and functionality. 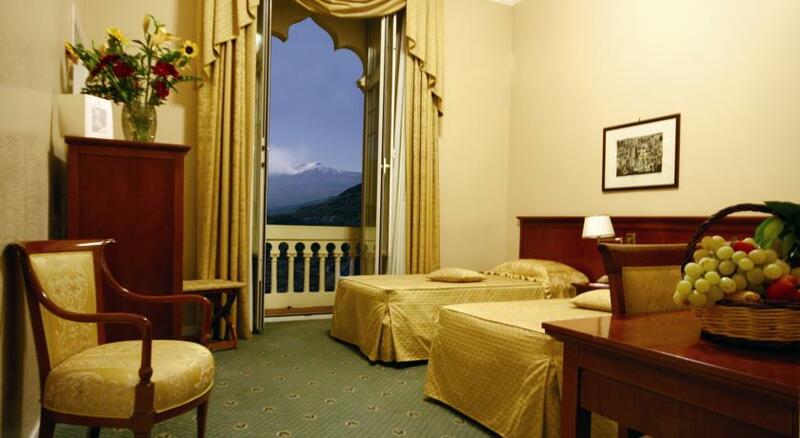 All rooms are of wide dimensions with a view over the ocean or of mount Aetna.